The talented folks at Teton Gravity have put together a truly stunning video of some of the Himalayas most iconic peaks. Filmed from a helicopter with a crew flying from Kathmandu at 4,600 ft. up to 24,000 ft. on supplemental oxygen, these are some of the most stable, crisp, clear aerial shots of these mountains ever released, which include Mt. 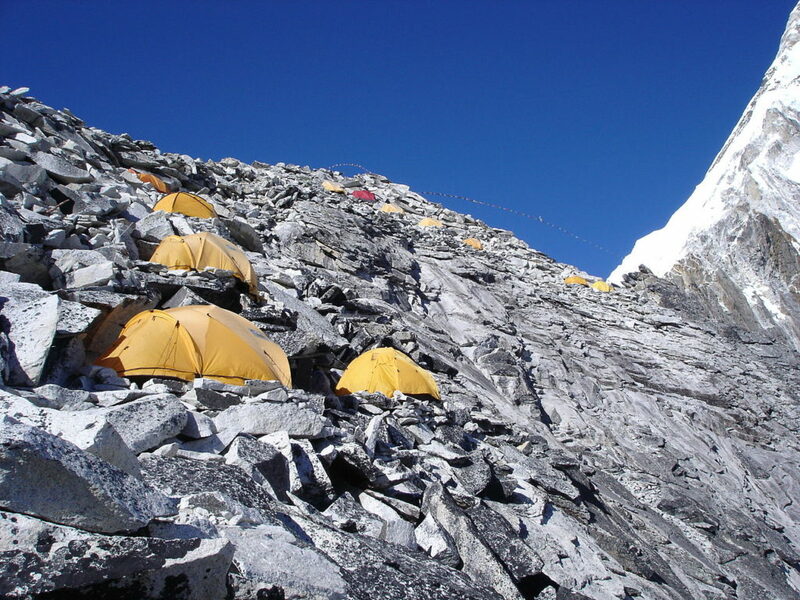 Everest, Ama Dablam, and Lhotse. Spectacular shots close to the peaks of these humbling mountains. 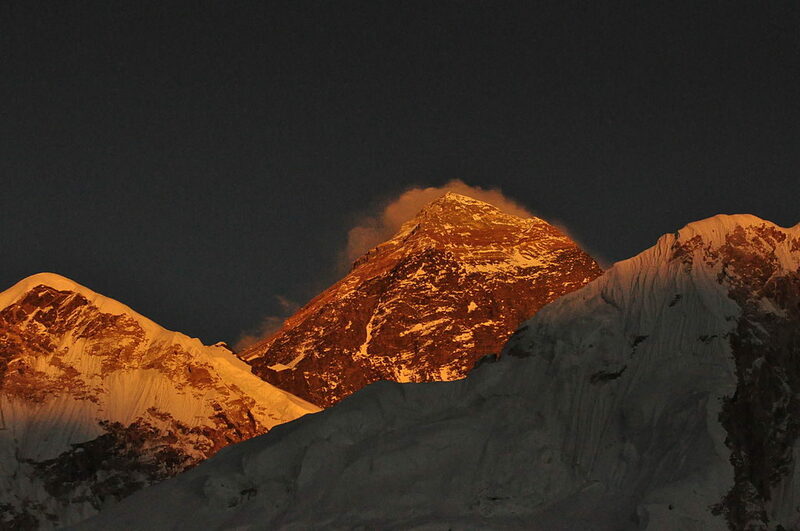 Mount Everest stands majestic at 8,848 metres (29,029 ft) above sea level (including snow pack). Peak XV (measured in feet) was calculated to be exactly 29,000 ft (8,839.2 m) high, but was publicly declared to be 29,002 ft (8,839.8 m) in order to avoid the impression that an exact height of 29,000 feet (8,839.2 m) was nothing more than a rounded estimate. Waugh is therefore wittily credited with being “the first person to put two feet on top of Mount Everest”. The survey team wanted to name the Mountain after a locally used name for the mountain, but found it difficult to find a commonly used name for the peak especially with Nepal’s and Tibet’s exclusion of foreigners at the time. Waugh argued that because there were many local names, it would be difficult to favour one name over all others, so he decided that Peak XV should be named after Welsh surveyor Sir George Everest, his predecessor as Surveyor General of India. Everest himself opposed the name suggested by Waugh and told the Royal Geographical Society in 1857 that “Everest” could not be written in Hindi nor pronounced by “the native of India”. Waugh’s proposed name prevailed despite the objections, and in 1865, the Royal Geographical Society officially adopted Mount Everest as the name for the highest mountain in the world. 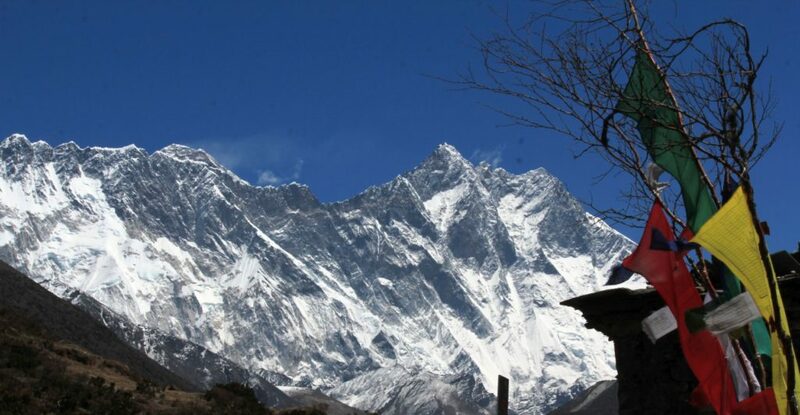 Lhotse means “South Peak” and is the fourth highest mountain in the world. 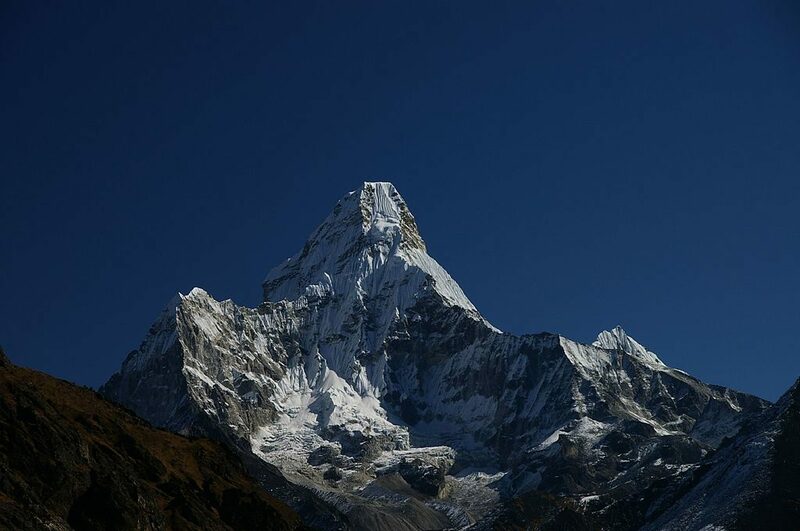 Ama Dablam’s highest peak is 6,812 metres (22,349 ft) above sea level. The Himalayas is where the paper for our journals is grown, made from cuttings of the Lokta bush. The bushes don’t grow as high as these majestic peaks (not much does), but Lokta bushes do grow at high altitudes between 5,250 and 13,000 feet. The inner strips of the Lokta bush’s fibrous bark are cooked into a mash and then spread by hand across boxed screens and set to dry in the Himalayan sun. This process creates the fabric-like lokta paper and dates back more than 1,000 years in Nepal. Go enjoy and explore the wonders of the earth, who knows, maybe someday you’ll produce a video like the one above. All it needs now is an Everest Explorer Journal.